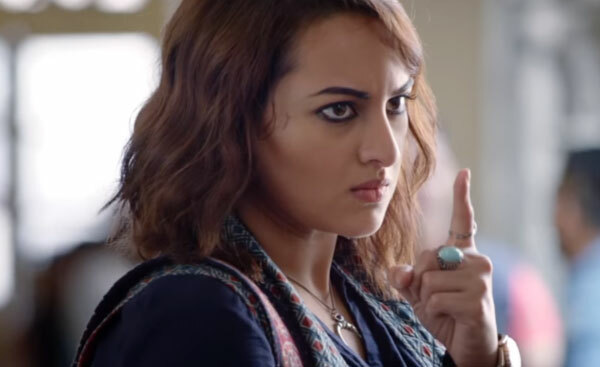 Akira | Official Trailer | Sonakshi Sinha: Watch the biggest movie trailer of A R Murugadoss's upcoming project Akira, featuring Sonakshi Sinha, Mithun Chakraborty, Amit Sadh, Konkona Sen Sharma, Amit Sadh and Anurag Kashyap. It is the remake of Tamil film Mouna Guru (2011). Sonakshi first time leading as main role in Bollywood film as a action girl.